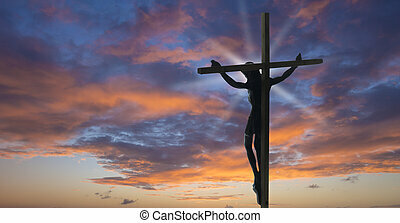 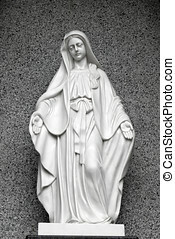 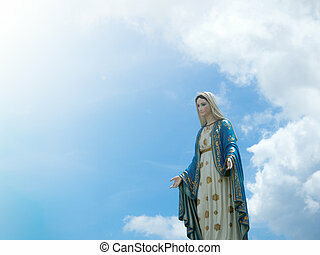 Virgin mary statue at the sky background. 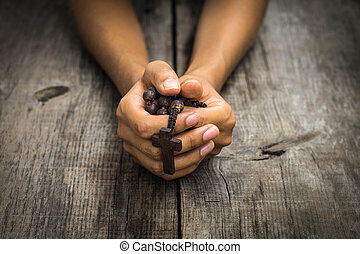 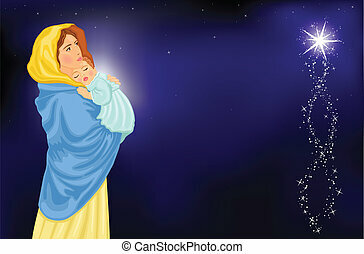 Christmas religious card with Virgin Mary and baby Jesus. 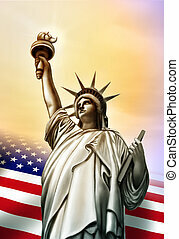 Vector illustration saved as EPS AI 8, - gradient mesh used. 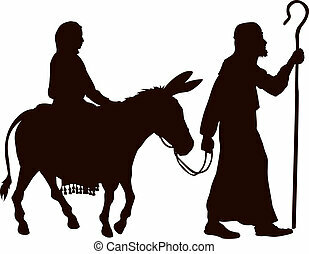 Silhouette illustrations of Mary and Joseph journeying with a donkey looking for a place to stay on Christmas Eve. 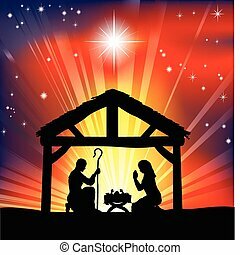 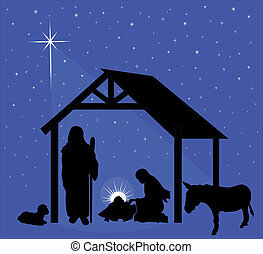 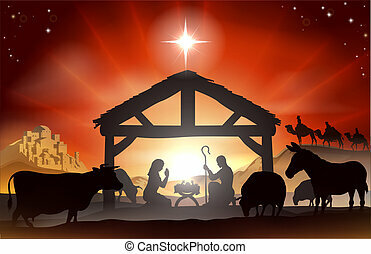 Illustration of the traditional Christmas nativity scene, black silhouettes on a dark blue background with stars. 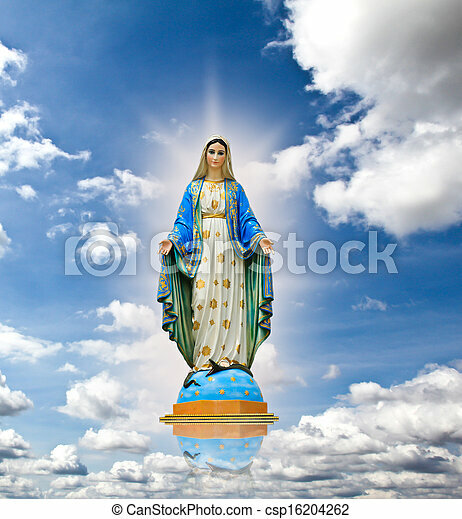 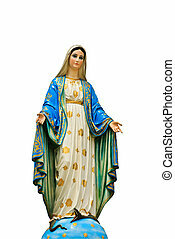 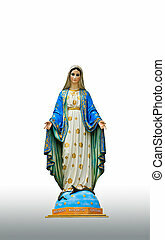 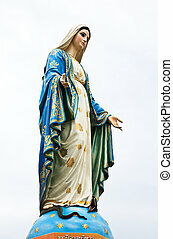 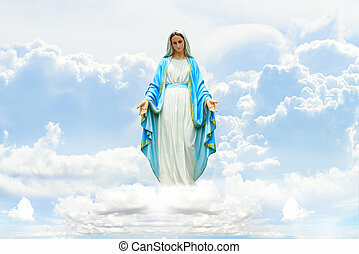 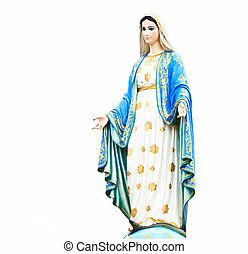 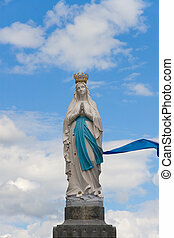 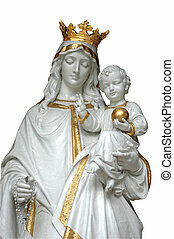 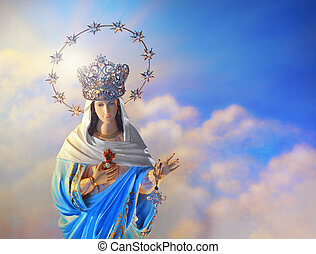 The Blessed Virgin Mary Statue blue sky background. 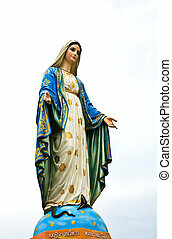 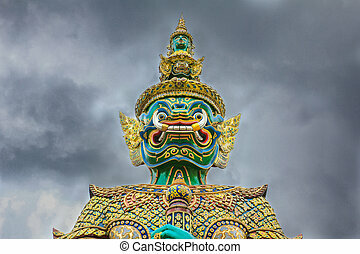 Virgin mary statue at Chantaburi province, Thailand.